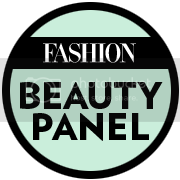 I have been asked to be a part of www.fashionmagazine.com‘s Beauty Panel team which launched on March 7, 2013! What is the Beauty Panel? 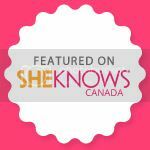 It’s a team of Canadian Beauty Bloggers who answer questions about make-up, hair, and nail polish! Mine is what I call, the “No Make-up” make-up look! What is your everyday make-up look?